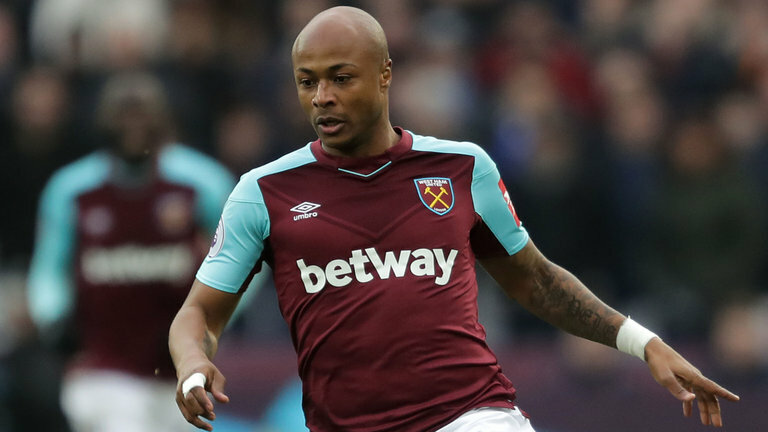 West Ham have rejected a bid from Swansea for striker Andre Ayew. The offer was worth up to £14m with add-ons, but the Hammers value Ayew at £20m - the price they paid Swansea when they signed him in August 2016. Swansea's interest in bringing the 28-year-old back to the club earlier this week. A deal between the clubs is unlikely, with sources close to Ayew insisting he is not keen on a return to the Liberty Stadium.